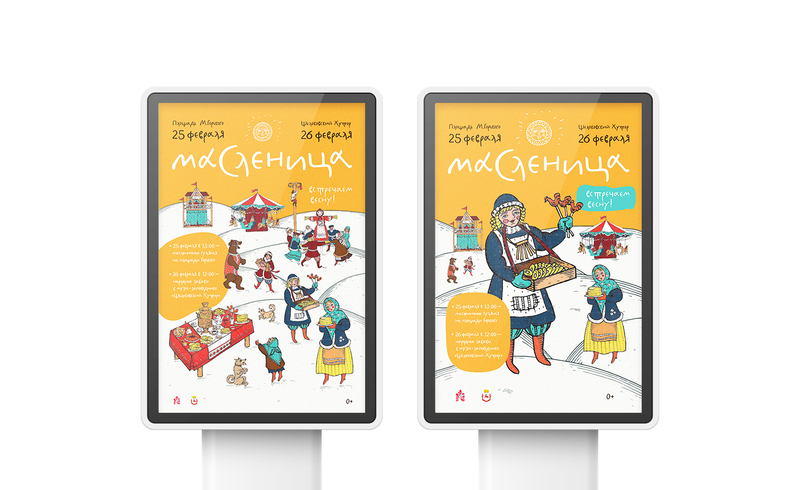 Maslenitsa is an Eastern Slavic religious and folk holiday, when people celebrate the end of winter and the beginning of spring. 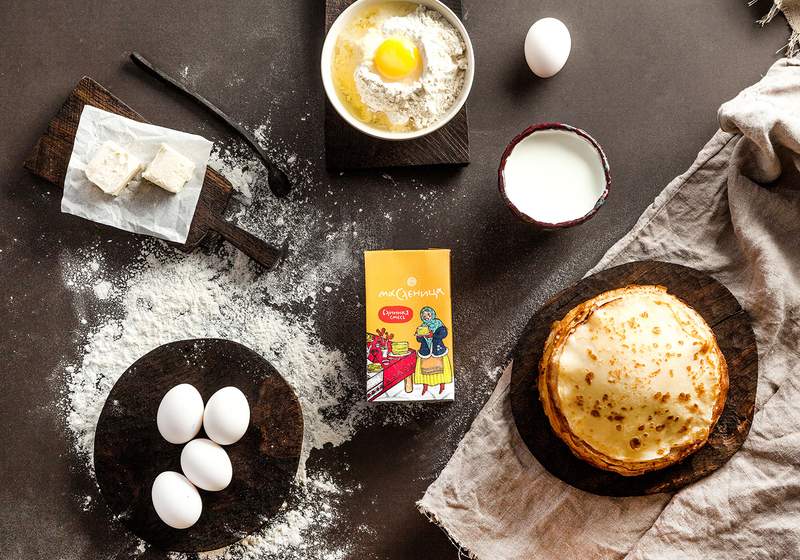 The celebration presupposes such traditions as dressing up, cooking pancakes, which symbolize sun, burning a straw puppet that embodies winter and its end. 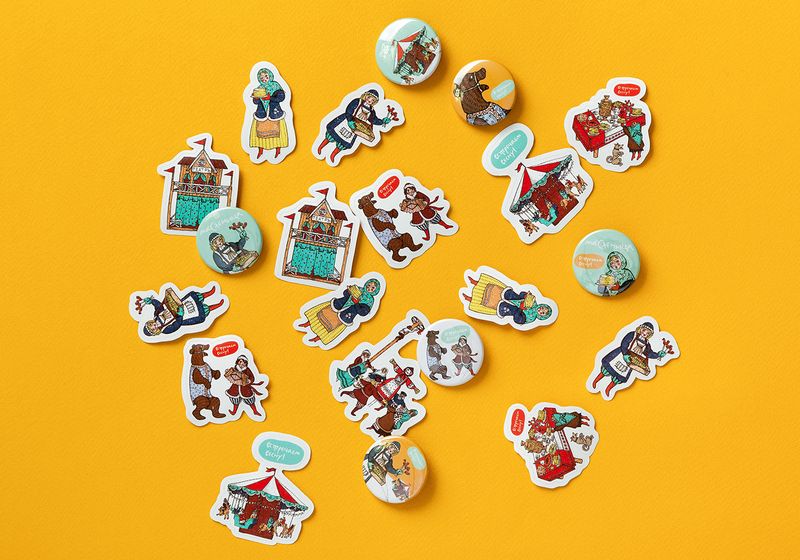 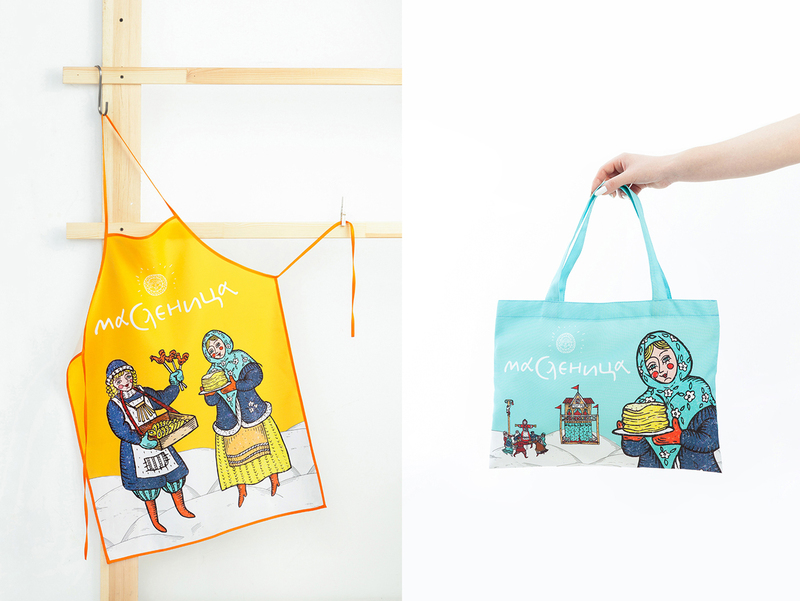 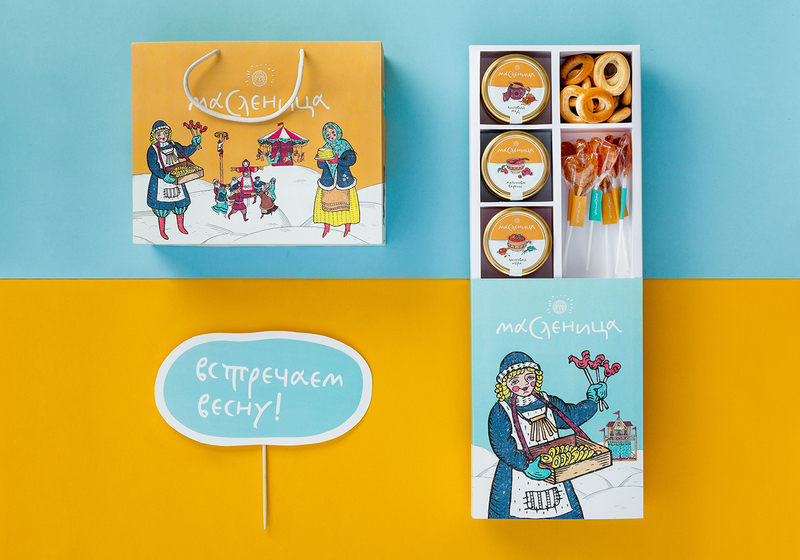 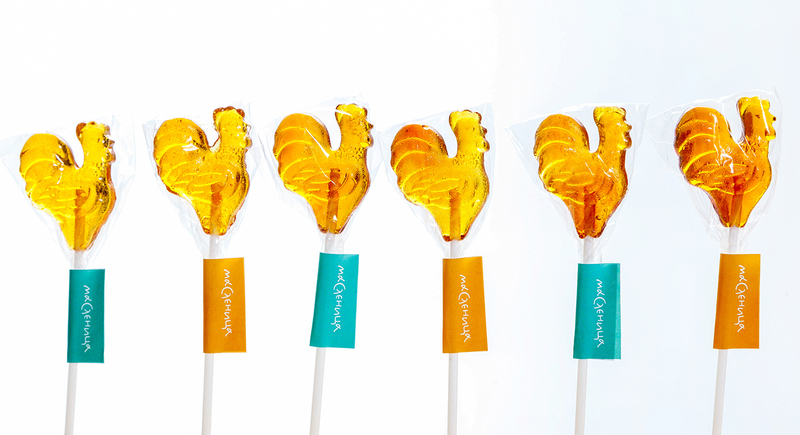 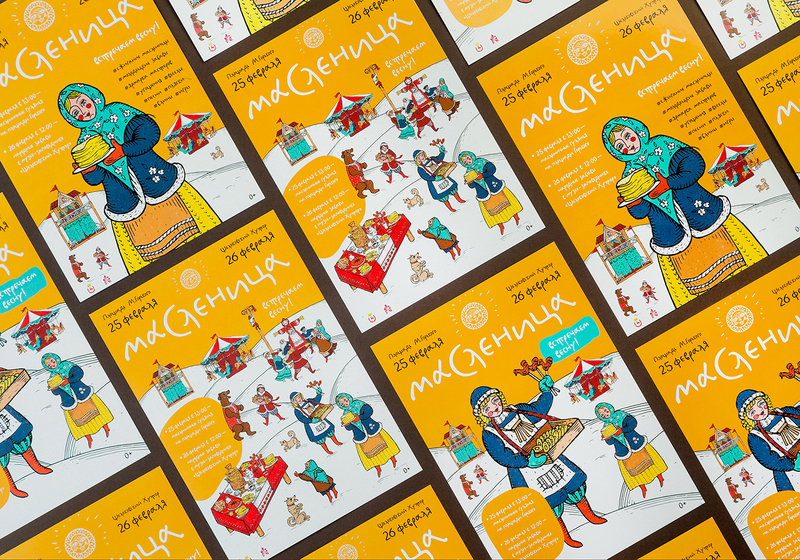 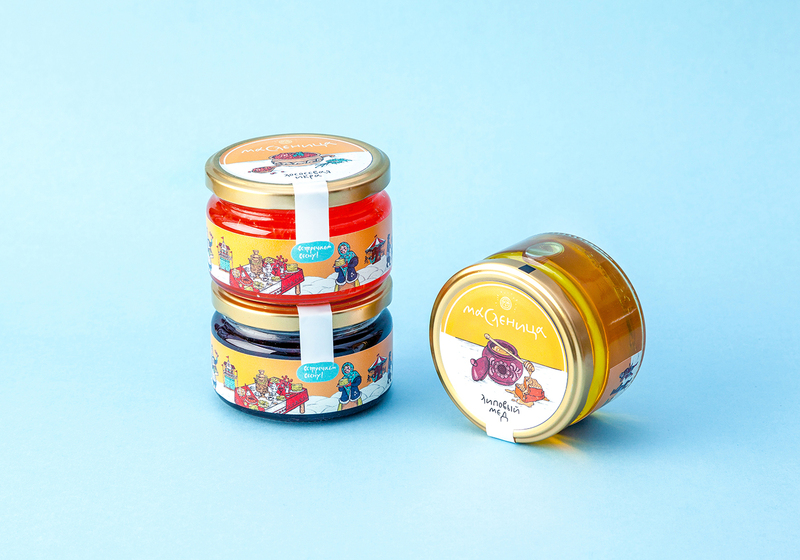 In 2018 LOCO studio had an opportunity to create the whole identity of “Maslenitsa” festival for Nighny Novgorod city. 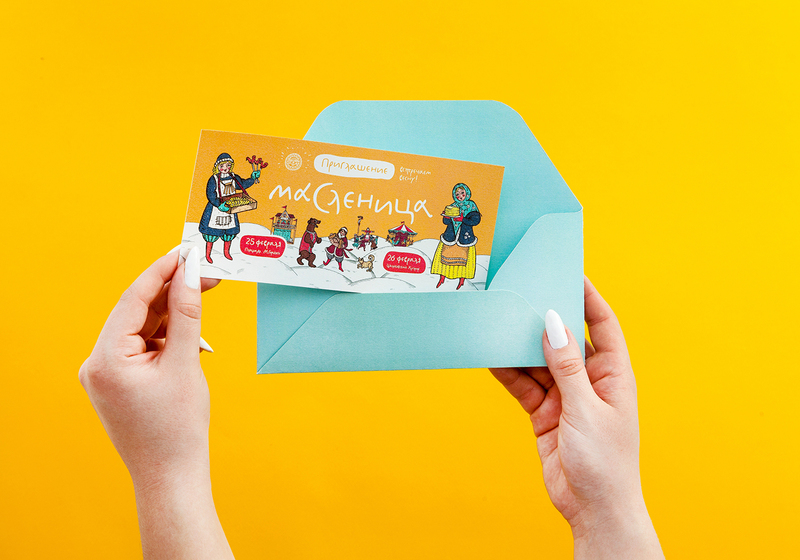 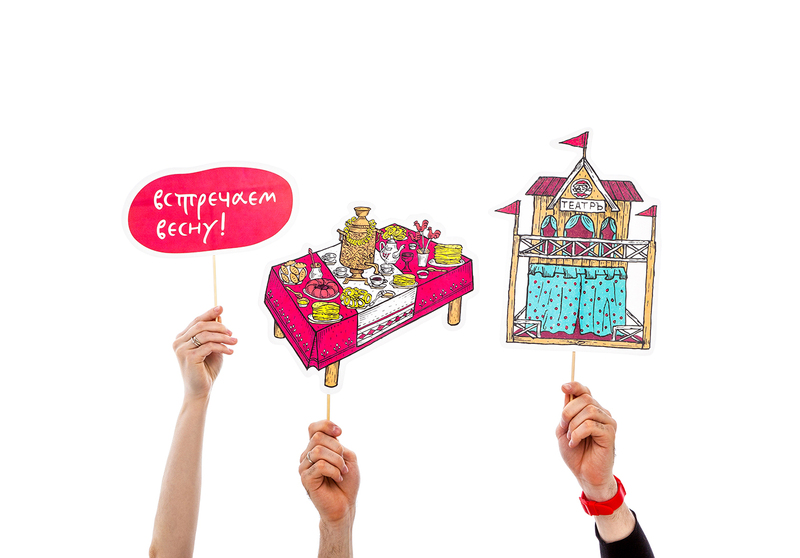 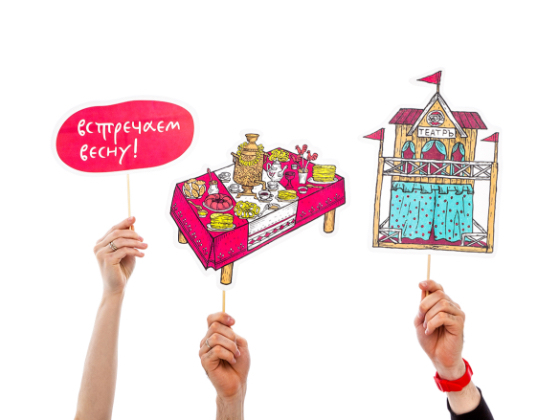 A traditional “lubok” style enriched by bright colours and simplified manner of drawing was used to convey the atmosphere of the holiday in a modern way.